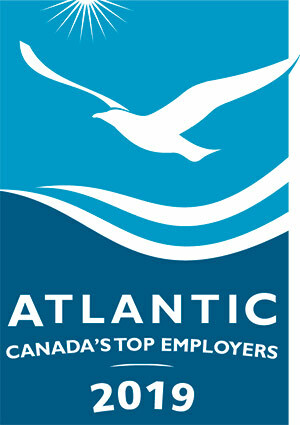 UNB has been named one of the top employers in Atlantic Canada for 2019. This is the seventh consecutive year UNB has been recognized by Atlantic Business Magazine as one of the region’s top employers. Dr. Eddy Campbell, UNB president and vice-chancellor, said it is all due to the people found at the university. UNB was recognized for offering the majority of new employees three weeks of paid vacation, with faculty receiving additional time, and paid time off over the Christmas holiday season. Eligible employees also receive full tuition subsidies for courses related and not directly related to their current position. It was also noted that UNB helps employees plan securely for their future with contributions to a defined benefit pension plan and retirement planning assistance. Each year, participating employers are evaluated on eight criteria including, physical workplace, work atmosphere, health, financial and family benefits, vacation, employee communications, performance management, community involvement, and training and skills development. Employers are compared to other organizations in their field and region to determine which offers the most progressive and forward-thinking programs.